Our massage therapy staff is highly trained to address a variety of physical and emotional concerns. We truly care about each and every patient, and will tailor each treatment to become a completely individual experience. We offer a variety of techniques to help heal your aches and pains, including prenatal massage, reflexology, energy work, deep tissue, and traditional Swedish massage. To find the right therapist for you, please contact us. 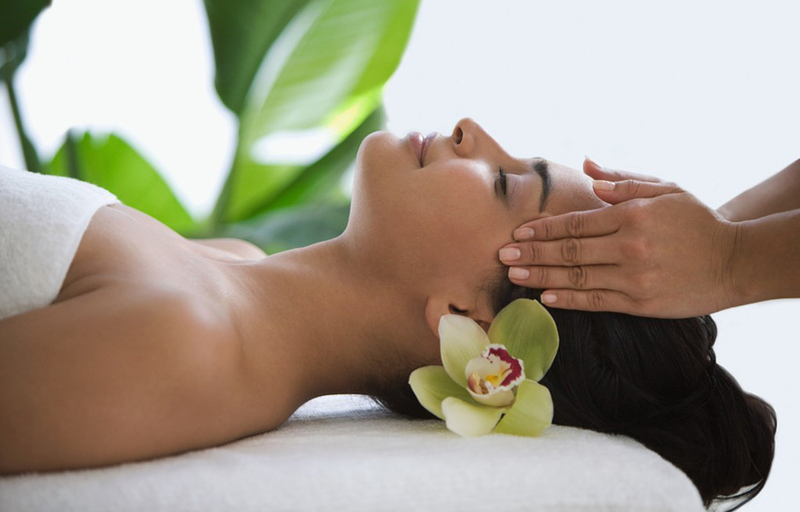 Our non-insurance rate for massage is $65 per one hour treatment and $40 per half hour treatment. Discount packages are also available. If you are unsure of your insurance coverage, fill out the short questionnaire on our “Contact Us” page and we would be more than happy to check your benefits on your behalf.